Metal Blade Records is proud to welcome Cult Of Luna to its worldwide roster! 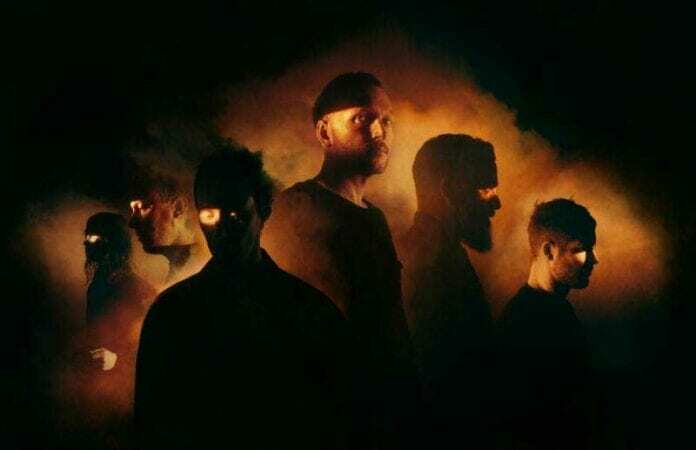 For almost 20 years, Cult Of Luna have imposed themselves as one of the world’s leading post-metal lights. Constantly evolving, the band pushes the genre’s boundaries from album to album so as to explore the darkest and mistiest, as well as the driest and most abrupt, landscapes. Cult Of Luna hasn’t debuted any new material under their sole name since Vertikal 1&2 (2013). In 2016, the Mariner album – which was made in collaboration with Julie Christmas (Battle Of Mice, Made Out Of Babies) – was released, and praised by both fans and critics. A DVD, entitled Years In A Day, followed in April 2017, which also saw much success. Stay tuned for more news about Cult Of Luna’s first album in several years—and their Metal Blade Records debut—coming soon! Recognized for their apocalyptic live performances that unrestrainedly explore the audience’s imagination, transposing music-triggered sensations visually, Cult Of Luna will bring their stunning live show to fans across Europe later this year – appearing at both festivals this summer, as well as headlining a tour in Nov./Dec. with A.A Williams. See below for more details.